Joan Barlow is the Creative Services Manager of the Robert Wood Johnson Foundation. Since joining RWJF in 2000, she has worked across all areas of the Foundation, as well as within its expansive portfolio of health and health care programs. 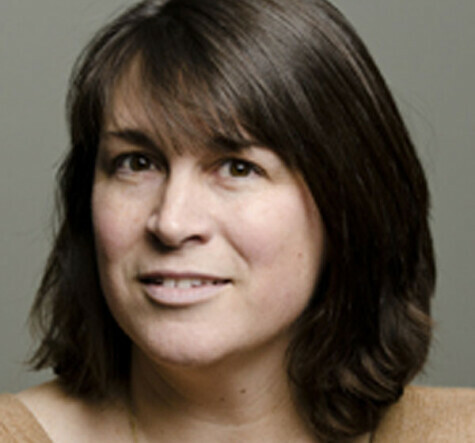 Barlow oversees design direction, brand management, and production of many of RWJF’s print and digital materials, and her creative direction has earned numerous awards. She currently serves as an Advisory Board Member for the AIGA Design for Good initiative, and is a strong proponent of human-centered design approaches to finding solutions and successful outcomes. As she describes it: “Now is an exciting time for designers to play leading roles in the lives of individuals and communities. Designers can affect great social change by using their work to challenge, engage and motivate people to improve their health—and ultimately their lives.